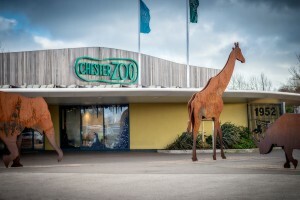 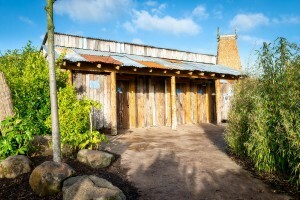 Ranked as the best zoo in Europe, and the third best zoo in the world, Chester Zoo, in Cheshire, UK, has long-been considered a pioneering attraction that many other zoos aspire to. 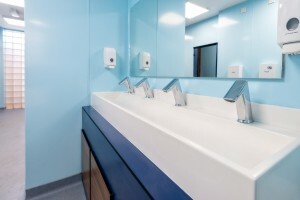 With over 1.8 million visitors a year, the Zoo has specified CONTI+ sensor taps for its visitor washrooms as part of a number of water-saving initiatives . 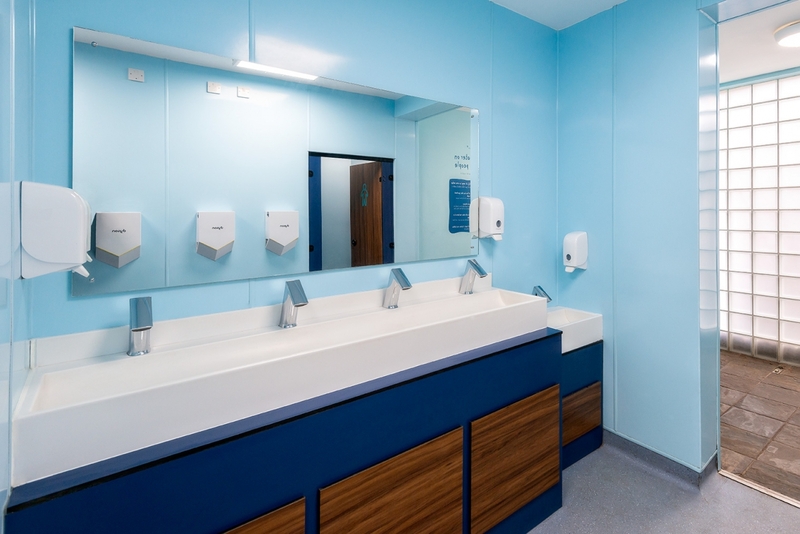 In 2018, the Zoo started a refurbishment project of its washroom facilities, choosing the CONTI+ Ultra sensor taps for all their washbasins. 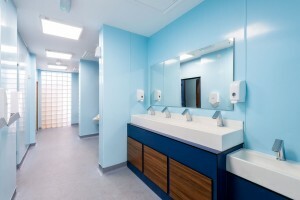 Ecoprod– a Conti+ distribution partner and supplier of environmental washroom solutions was the link that enabled this project to happen, through a consultation process. 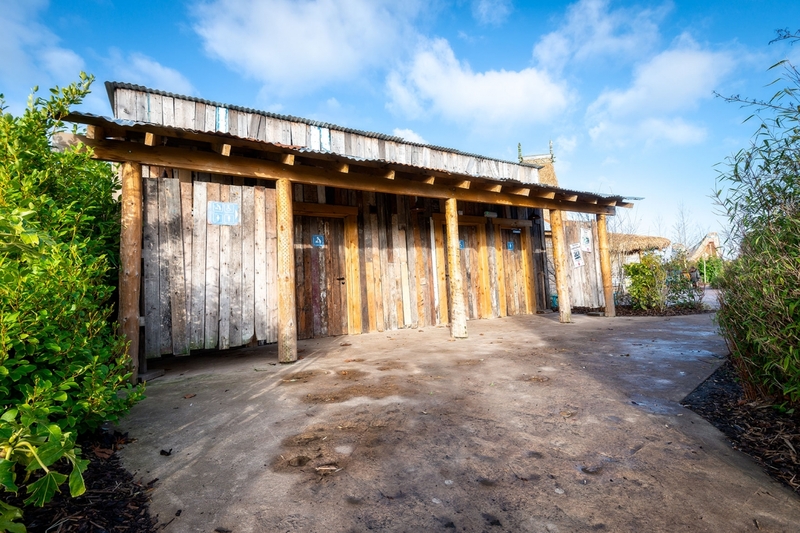 Marcus Rose, Sales Manager Ecoprod. 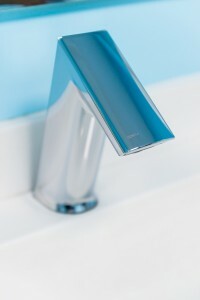 Ultra is one of the most innovative sensor tap solutions from CONTI+. It works particularly well for leisure spaces and attractions as it can be powered by battery, turbine or solar, avoiding the need for electricity in the tap area. 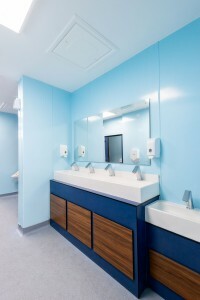 The battery lasts for up to four years, meaning maintenance is minimal and, when it is time to change the battery this can be done quickly and easily through an access point on the top of the product avoiding labour intensive access into vanity units. From an environmental and cost-saving perspective, the Ultra ticks all the boxes. 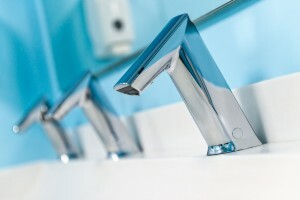 Great design, with sophisticated sensor function, water saving can reach an impressive 70% compared with a more traditional tap. 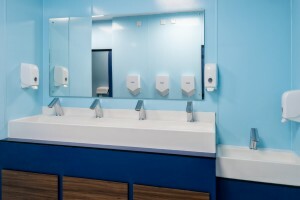 And in attractions, with a high volume of users, the touch free system provides a more hygienic way to wash hands, reducing the spread of germs and ensuring each user has a clean tap to use. 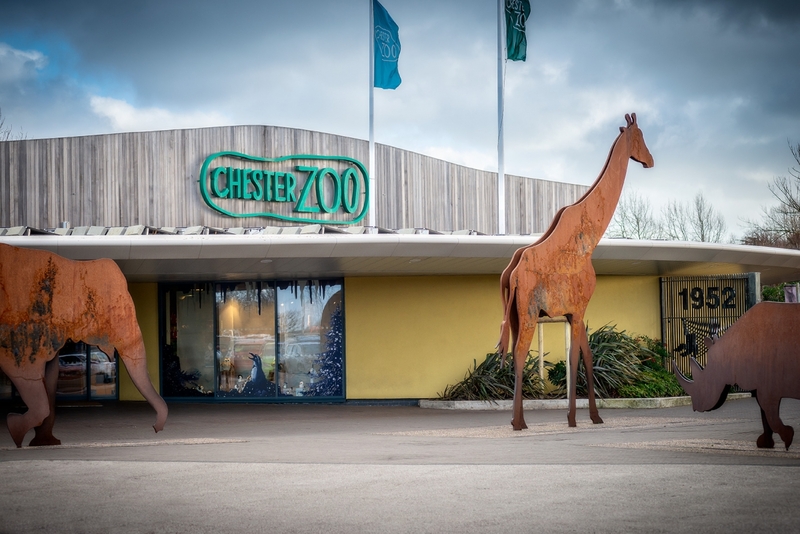 Of course, as a Swiss-designed and assembled product, manufactured in the Conti+ facilities in Switzerland, Chester Zoo can rest assured that the Ultra taps are built to last and will work first time, every time. Talk to us today about how Conti+ taps could transform your washrooms.